Lot Detail - 1933 USC vs. Pittsburgh Rose Bowl football program Beautiful condition! 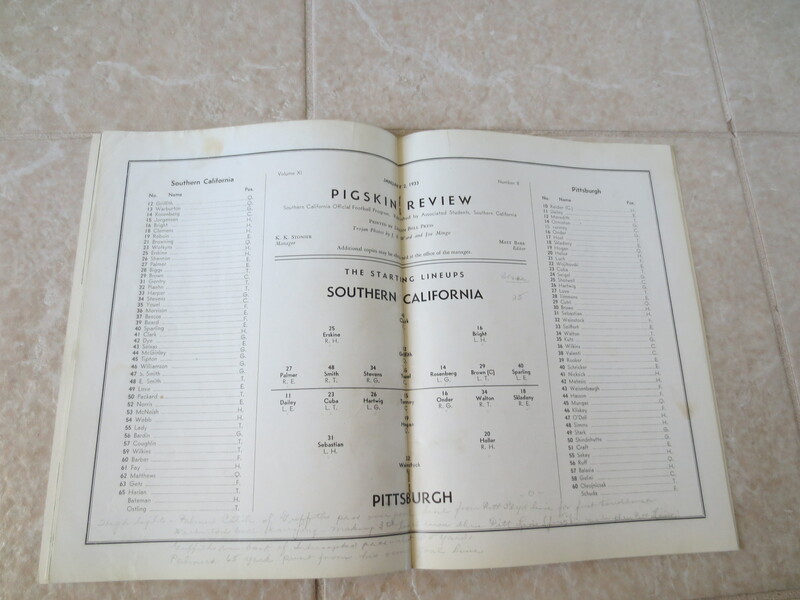 1933 USC vs. Pittsburgh Rose Bowl football program Beautiful condition! 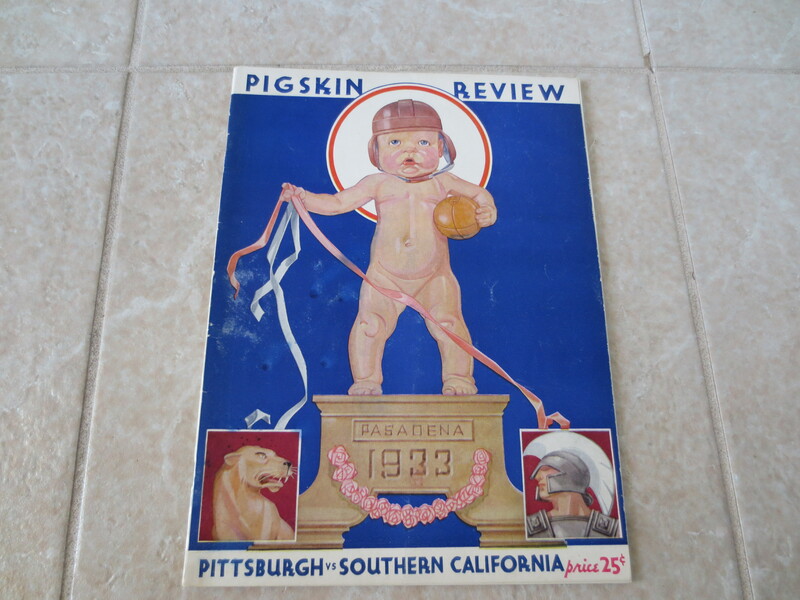 What we have here is the Rose Bowl football program from the 1933 contest that featured USC vs. Pittsburgh. It is in beautiful condition. USC won the National Championship that year!